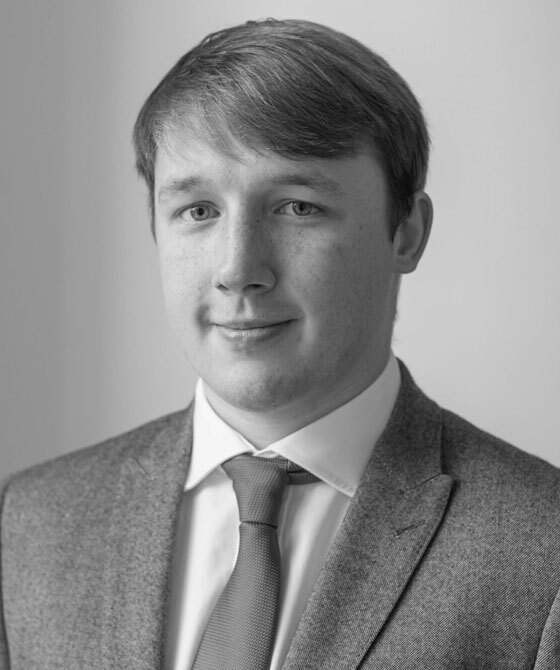 Matthew joined 3PB in 2014 having worked in another London set of chambers. He is involved in a range of practice areas within Chambers, predominantly assisting with diary management, fee negotiation and supporting client relationship events. In his spare time, he likes to attend sporting and music events, as well as socialising with friends and family.